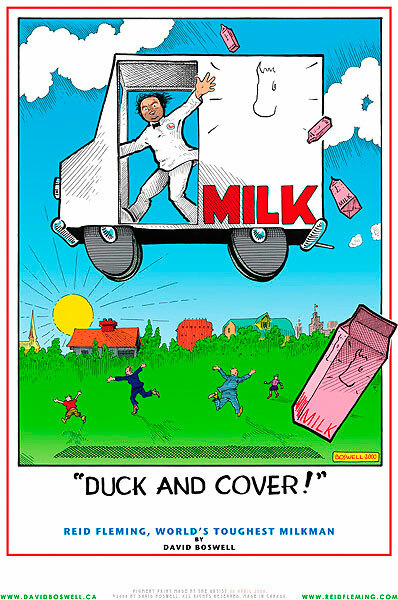 PRINTS BY BOSWELL-0015 - "Duck and Cover!" ©2009 by David Boswell. All rights reserved.